2013. Red Sea biodiversity. KAUST, Saudi Arabia. – Patricia Martí Puig, Ph.D.
2013. Red Sea biodiversity. KAUST, Saudi Arabia. 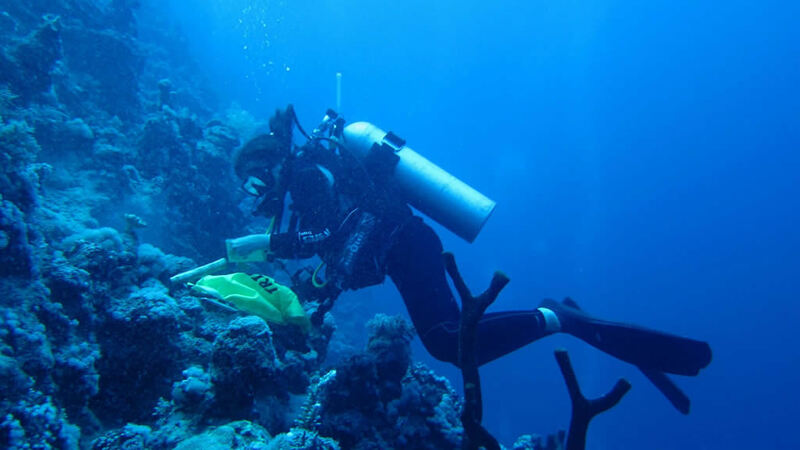 I participated in a field campaign for the Red Sea Biodiversity project. 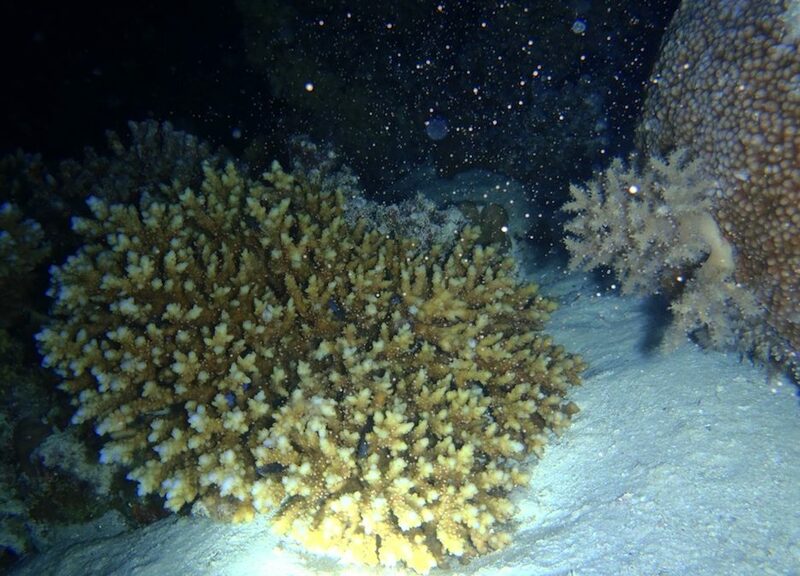 My main role was to sample the coral Porites to study phylogeography. 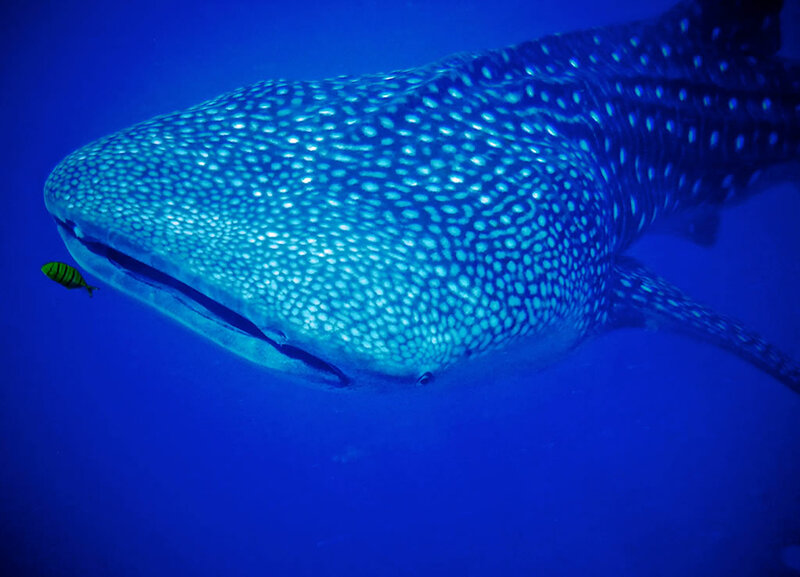 I have also collaborated in the coral larval sampling and monitoring of whale sharks.